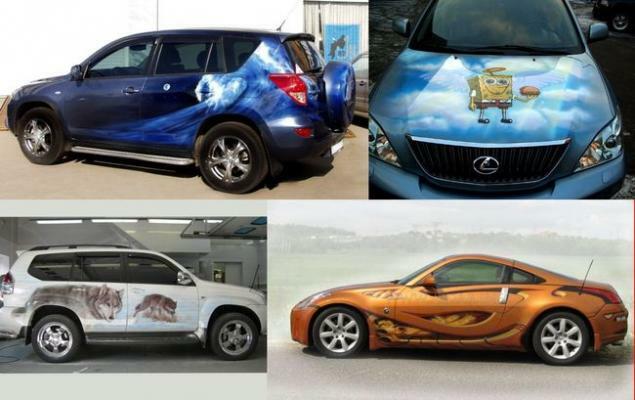 Works of art on wheels. The exhibition takes place on the streets of cities. And why not work a mouse?